Your LinkedIn networks are full of high-value connections. 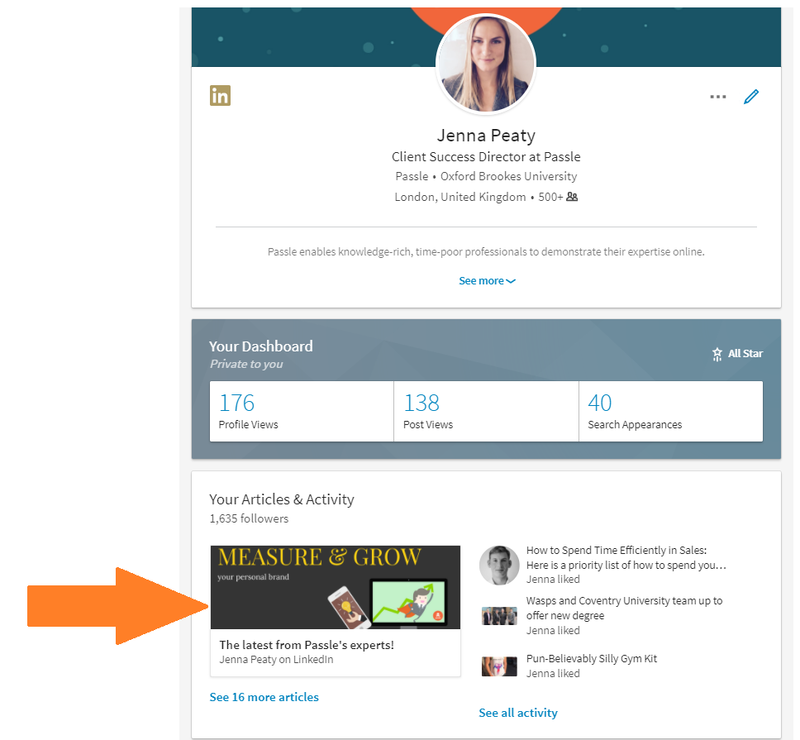 Why not create a summary of your team's content as a published article on LinkedIn? Now you have an authentic newsletter sitting on your LinkedIn profile. Not only does it look great but it demonstrates yours and your team's niche expertise.